Welcome to Clark Auto Repair Services - Providing affordable Car Servicing in Hartlepool. We pride ourselves on our service to Hartlepool customers, we ensure any work carried out is to the highest standard and at the best possible price. For servicing or MOT preparation, tyre fitting, exhausts, alloy wheels, brakes, engine diagnostics, electrical problems, body repairs and re-sprays, all forms of vehicle maintenance and repair. Compare our prices, we can cater for the needs of all our customers at competitive rates. 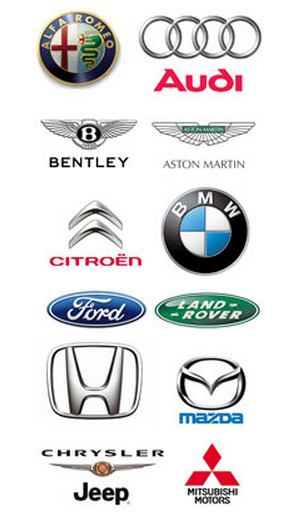 With the help and advice of our experienced staff we are able to help you make the right choices for you and your car.